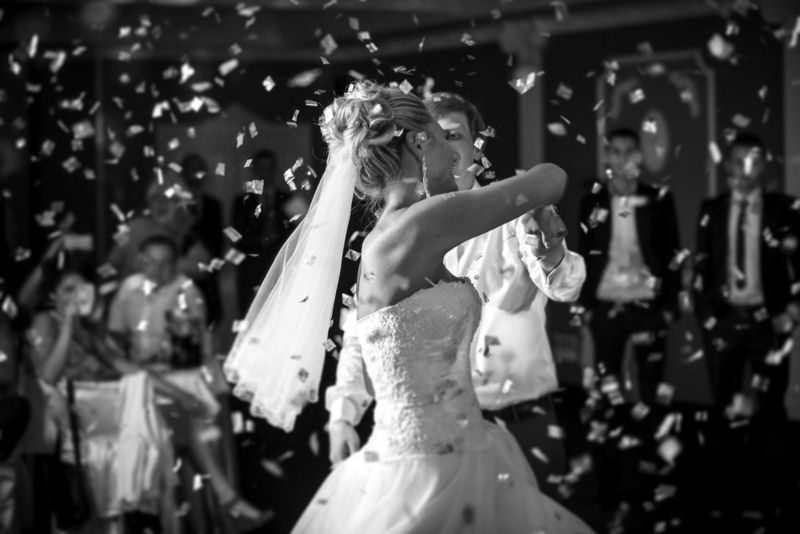 DJ REQUEST IS WAIRARAPA’S LEADING WEDDING DJ. He also specialises in corporate events and Christmas parties. DJ REQUEST is a fully professional DJ with ten years experience playing quality music including the most popular classic hits PLUS the best latest songs. We guarantee that he will have the dance floor pumping! He is based in Martinborough and knows the Wairarapa Wedding environment like no other. As his name suggests, DJ REQUEST play’s the music you want to hear. Whether it be classic hits, 80s hits, Latin styles, or popular sounds from todays hit lists – ‘you name it, I will play it’ is DJ REQUESTS motto with over 15000 songs to choose from! HE IS ALSO EXTREMELY GOOD VALUE FOR MONEY and he is reliable. DJ REQUEST is always happy to talk to you about all facets of what you would like BEFORE YOU DECIDE if you want to book him or not – we are very happy to put you in direct contact with him for pre event discussions and decisions. WE WANT YOU TO HAVE THE BEST DJ FOR YOUR NEEDS. If you feel that DJ REQUEST is not quite what you are looking for, then that is no problem as he always has multiple enquires for all weekend dates from November right through to April – he is extremely popular and in demand. DJ REQUEST comes equipped with a top of the line Mackie sound system and dance floor lighting, all included in the fee plus a free wireless microphone, perfect for your speeches. He is however, NOT EXPENSIVE – his fee is up to half the price of some other DJs. 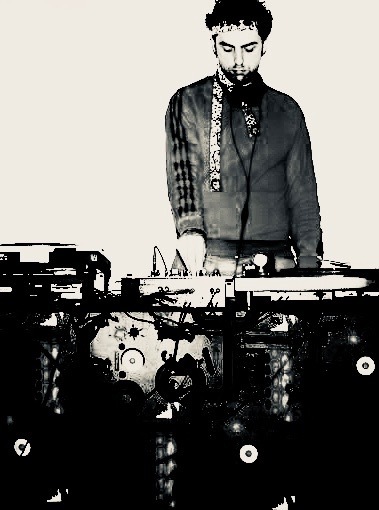 DJ REQUEST is also a resident DJ on Radio Active and he comes with David Greer’s highest personal recommendation: “If you are looking for a good natured, flexible, and talented DJ, look no further than DJ REQUEST”. DJ REQUEST is available to discuss all your questions BEFORE you decide to have him or not – all you need is a Skype connection and we can make a time for you to have all your questions answered by DJ REQUEST in person.